Star Wars Celebration 2017 opens in Orlando, Florida today, where there are a ton of awesome exclusives being released. 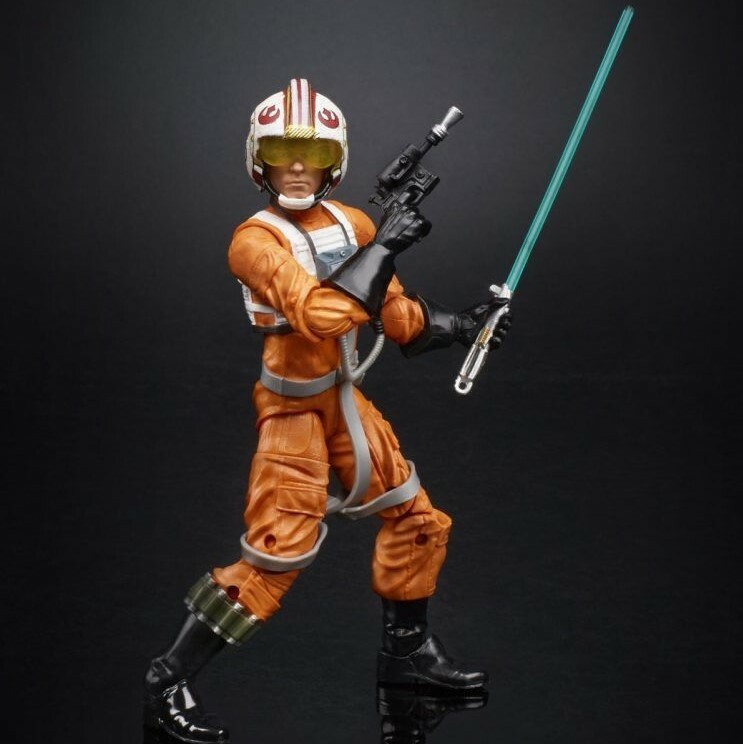 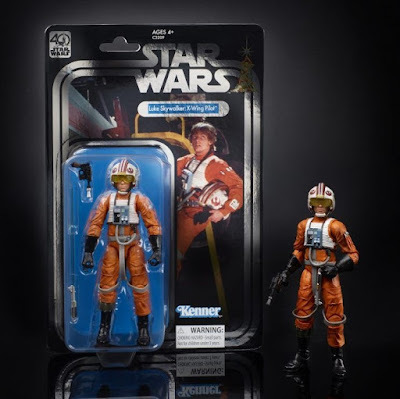 One of the most in-demand exclusives is this 40th Anniversary Black Series X-Wing Pilot Luke Skywalker 6” action figure. 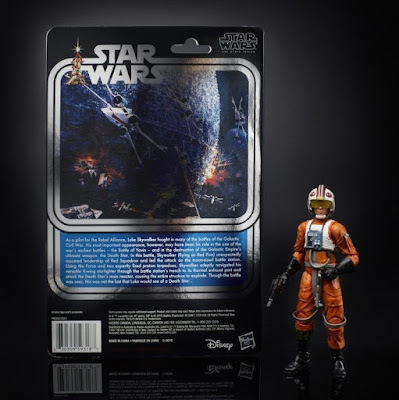 What’s really cool about these new 40th Anniversary Black Series 6” scale figures is they come packaged on a vintage Kenner style blister card, complete with foil lettering. The Star Wars Celebration 2017 Exclusive X-Wing Pilot Luke Skywalker 40th Anniversary Black Series Action Figure includes a Lightsaber and a blaster pistol, and can be purchased at the Hasbro Celebration booth #2744.